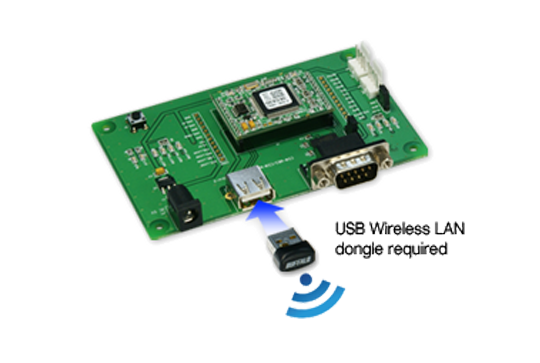 CSW-M83 is an embedded serial to WiFi module that conforms to IEEE 802.11b/g wireless standards. This serial to WiFi module provides your industrial equipment with seamless wireless network connectivity via UART to help you control and monitor serial devices from anywhere over WiFi. Applying CSW-M83, therefore, not only you can reduce cost and risk, but shorten development time to add wireless LAN network capabilities. 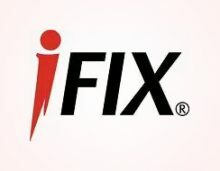 This serial to WiFi module keeps you free from unnecessary wiring and RF approval because you can mount a pre-approved ralink RT3070/RT5370 USB wireless LAN dongle. 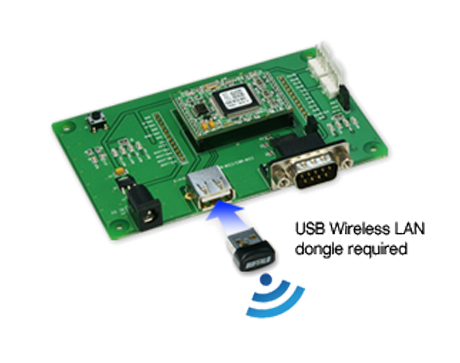 With infrastructure and Ad-hoc network provided, this embedded serial to WiFi module can be used for various environments such as POS System, Automobile Diagnosis, Survival Game, etc.